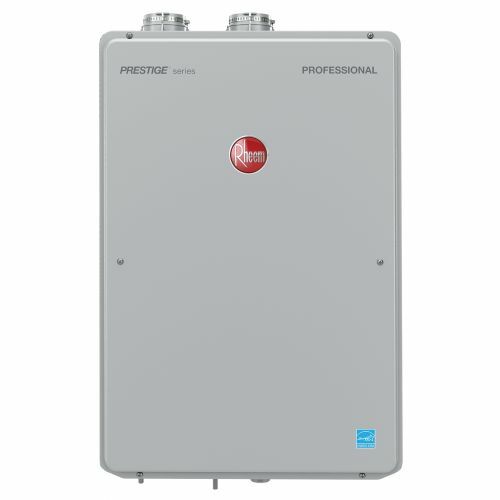 Every home is unique, and so are everyone’s hot water needs. 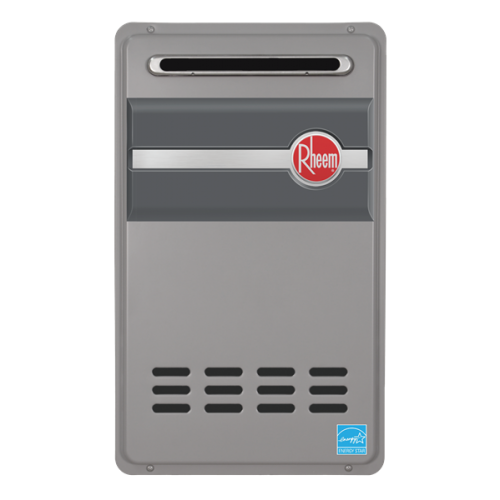 Regardless of your home size or hot water needs, an innovative Rheem tankless whole home system is ideal for providing low cost hot water whenever and wherever you need it. 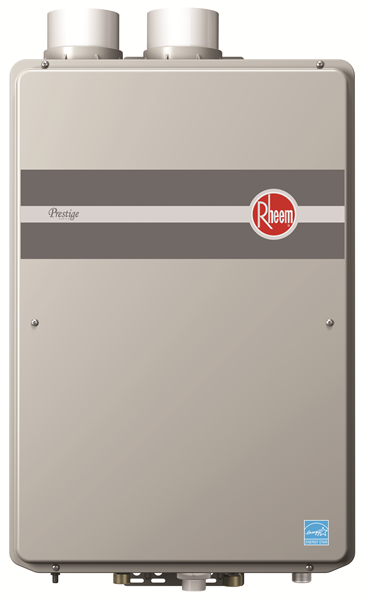 With today’s rising energy costs, a whole home tankless system by Rheem is a smart choice for a wealth of reasons. 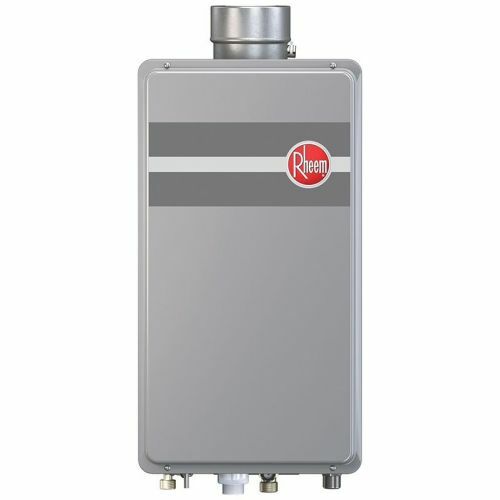 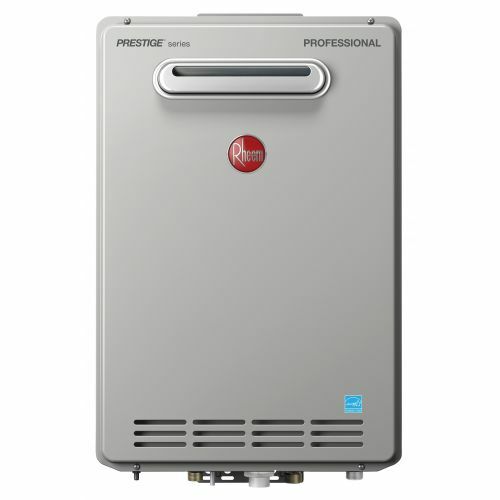 If your home is located in a high altitude region, only Rheem tankless water heaters offer unique technologies for efficient operation up to and above 9,000 feet.